Why Use Aloe Vera on Natural Hair? The reason that aloe vera is so good for the hair is because of it’s pH level. If you remember, the pH scale measures how acidic or basic something is and goes from 0 to 14 with acid on the low end and basic on the other. Hair is a 4.5 to 5.5 on the pH scale which is exactly where aloe vera sits. This is considered acidic. The reason this is important to know is because when we use water to cleanse our hair we are increasing the hair’s pH level. 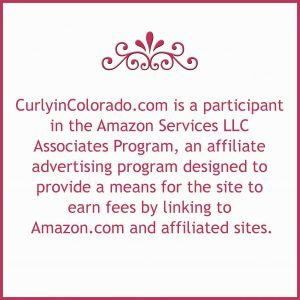 Here in Colorado tap water is at a 7 and so are most store bought hair products. When they come in contact with the hair they increase the pH level. This causes the cuticle layer of the hair strands to open up. Now that’s a good thing while you’re deep conditioning or co-washing because it will help the moisture penetrate into the hair shaft. The problem is that the whole process can potentially leave those cuticles open which can lead to frizzy hair that is hard to manage. 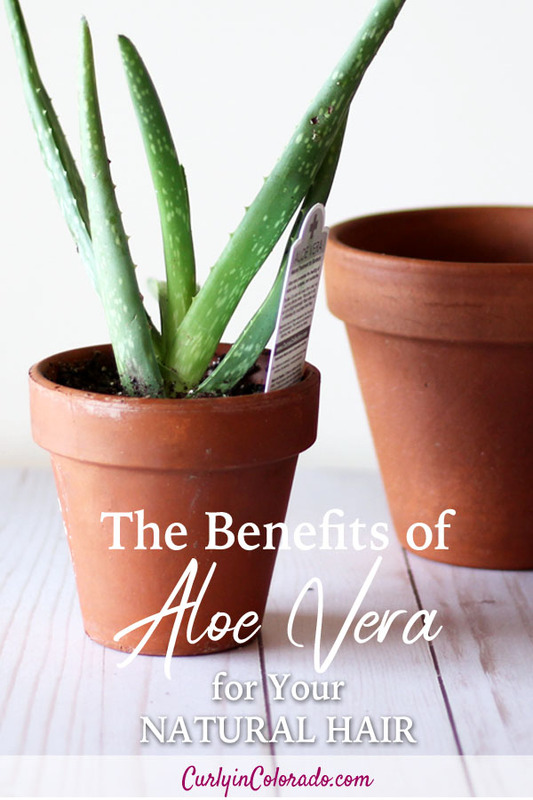 That’s where aloe vera can be a benefit to natural hair. Using products with aloe vera can help return the hair back to it’s original pH. This means the cuticles will lay flat again resulting in moisture retention and less frizz. One thing that came out of watching all of those videos on YouTube was a refresher course on pH balance and how it relates to haircare. 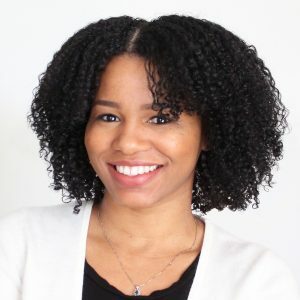 This sparked my interest so I decided to share my own recipe for an aloe vera leave-in spray that I used when I rocked my TWA. That was at the very beginning of my hair journey so I didn’t know exactly why the spray worked so well until later. The other thing that I like to do is look for aloe vera in the products that I use. Sometimes a product will really work for me and I’ll check the ingredient list and find aloe. In fact, one of my favorite conditioners has aloe in it and gives my hair amazing slip. 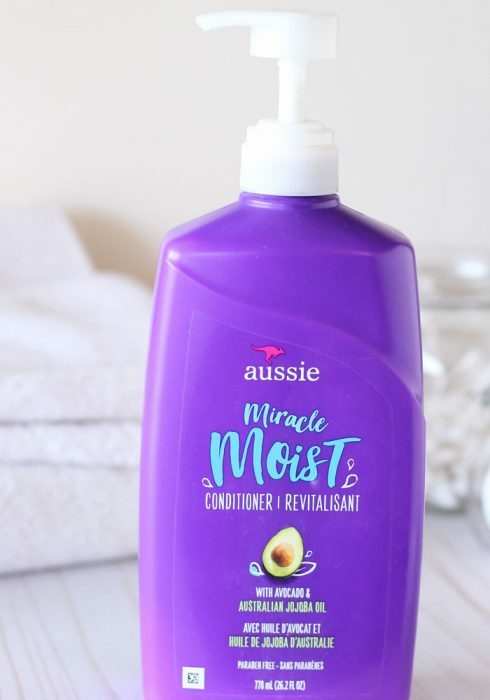 Even after a shampoo leaves my hair stripped, I know I can follow up with my Aussie Moist conditioner and my hair will bounce back. This product has been a holy grail item in my stash for years because it just makes detangling so easy. You can also find aloe vera juice at your local health food or grocery store and incorporate it into your regimen. It all goes back to keeping the hair moisturized and retaining length in the process. In the coming months I’ll be looking for a new moisturizer and I’m almost certain that the one that works for me will have aloe somewhere in the ingredients list. NEW POSTS EVERY WEDNESDAY! Be sure to check back here for natural hair tips & updates on my hair growth journey.